How Often Should Tires Be Balanced? 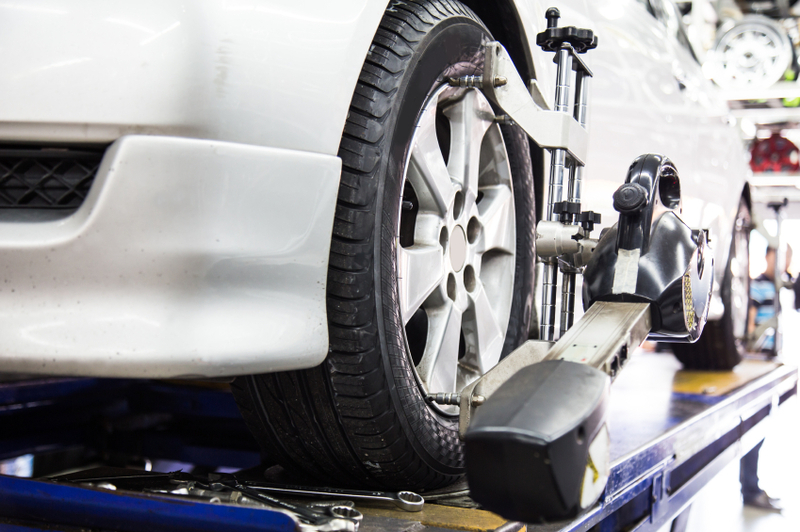 Tire balancing is an important component of your routine automotive maintenance schedule. Like changing the oil, balancing the tires is something that vehicle owners are encouraged to do several times throughout the course of the year. 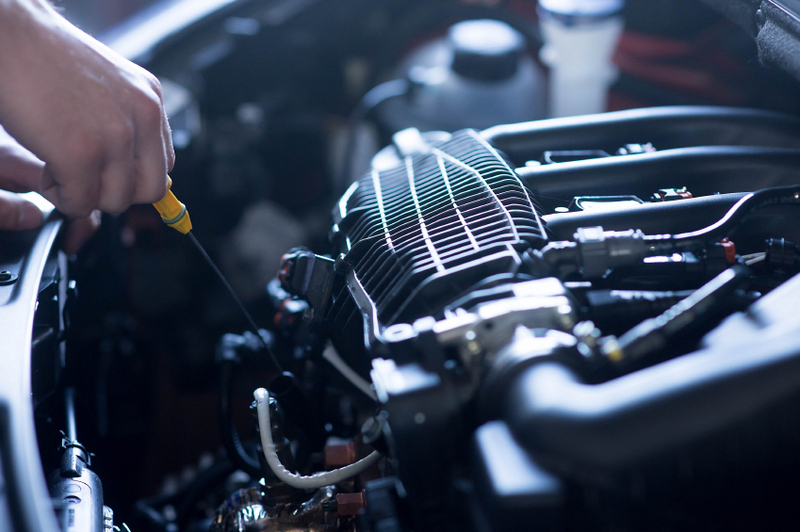 This is also something you’ll want to make sure to have done by automotive service professionals. 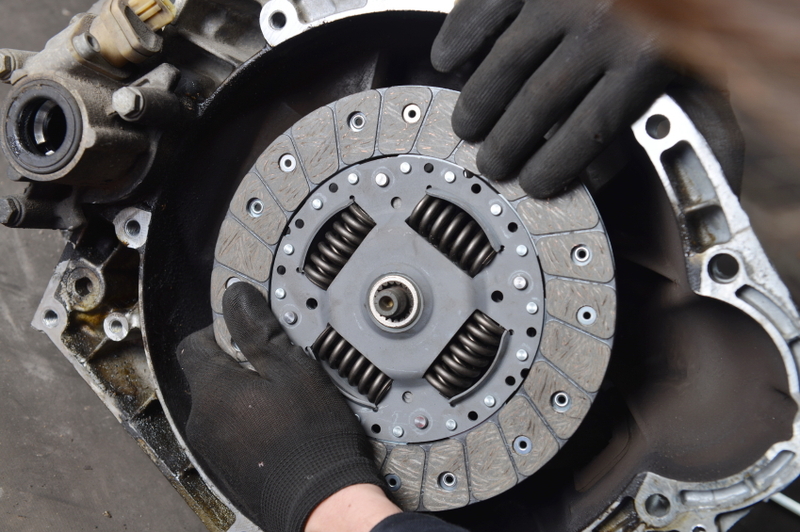 There are two main reasons to get your tires balanced regularly. One is that it provides a smoother ride, allowing you to drive your car without too many bumps or vibrations. Also, balancing the tires helps prevent premature wear, meaning you’ll get more out of your tires than you would otherwise. Here’s the balancing process in a nutshell. When a tire is first mounted onto the wheel, it’s pretty much impossible for this assemblage to have perfectly even weight distribution. Even a half ounce of unevenness in the weight distribution can cause some discernible vibrations as you drive the car. There are a couple of different forms of vibration that can be felt here, including horizontal/side-to-side and vertical vibrations. In most assemblages, both types of vibration are present. This is where the balancing process comes into play. In the balancing process, mechanics will actually apply counter-weights to achieve something close to perfect weight distribution. This allows you to enjoy a perfectly smooth, vibration-free ride! Unfortunately, your tires won’t be in virtually perfect balance forever. As you operate the vehicle over time, you’ll undoubtedly need to make sharp turns, drive over rocks, hit potholes, etc. In short, you’ll do plenty to knock your tires out of alignment by creating uneven wear and tear on your tire tread. Over time, these effects will lead to vibrations that you will feel disrupting your smooth, seamless drive. Even if you cannot feel strong vibrations yet, even slight balancing issues can diminish the life expectancy and general performance of your tires. As such, it’s smart to get your tires balanced periodically. If you wait until the vibrations are very perceptible, you’re likely doing serious damage to your tires and even to your wheels. Still, getting your tires balanced regularly is a smart way to prevent vibrations and ultimately to get your money’s worth out of your tires. Make tire balancing part of your regular auto maintenance, having it done whenever you go in for an oil change. Your tires will thank you for it.